When you go to the beauty salon, there is no doubt a whole bunch of services you can choose from. This list can seem pretty much endless, it’s sometimes hard to know what might be the best service for you. Well, there are a few treatments we will go over today that you might not know were on the menu. Of course, not every salon offers every single treatment so it’s best to double check before you go if it is available. Below are a few beauty salon treatments that you may not have known about that you should definitely consider next time you make an appointment. The first one is cosmetic tattooing. Now you might think it sounds crazy but trust me it’s not. It has definitely become more and more popular over the last couple years and it’s not really hard to see why with great results all around. 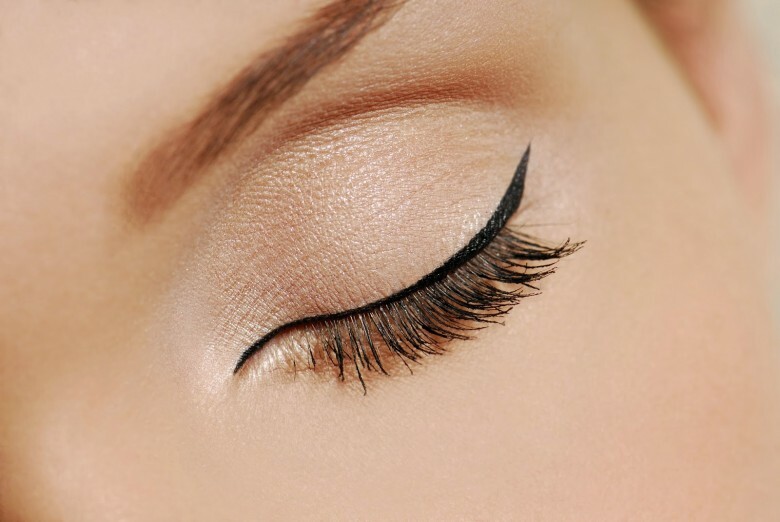 There are so many more options when it comes to cosmetic tattooing – these days you can do pretty much anything from eyebrows, eyeliner, you can even fill in your lip lines. You might think that this procedure is painful or that you would need a lot of recovery time, but this too is also not the case. If you want to know more about this procedure, your beauty salon probably has a whole folder of before and after shots they can show you and should be willing to answer any questions about the procedure. 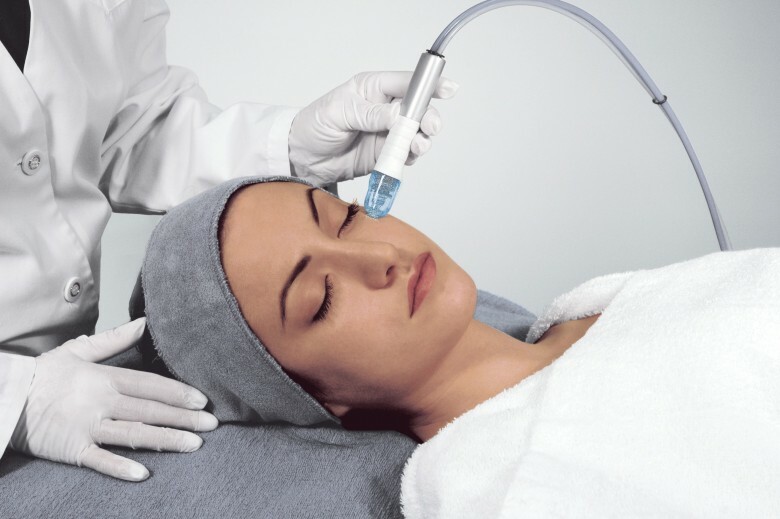 Microdermabrasion is another of the recently-popular beauty salon treatments and it does wonders for your skin. The tool used gently sands off the outer layer of your skin which is uneven and is where your blemishes sit. It can instantly improve the look of age spots and any acne that you may have. This treatment is also used to treat scarring sun damage, stretch marks and any discoloration you may have. It’s easy to say that after having this beauty treatment your skin will have never felt softer and you will have that beautiful, radiant glow. IPL skin rejuvenation is another treatment you may not have heard of that has got the beauty world buzzing. 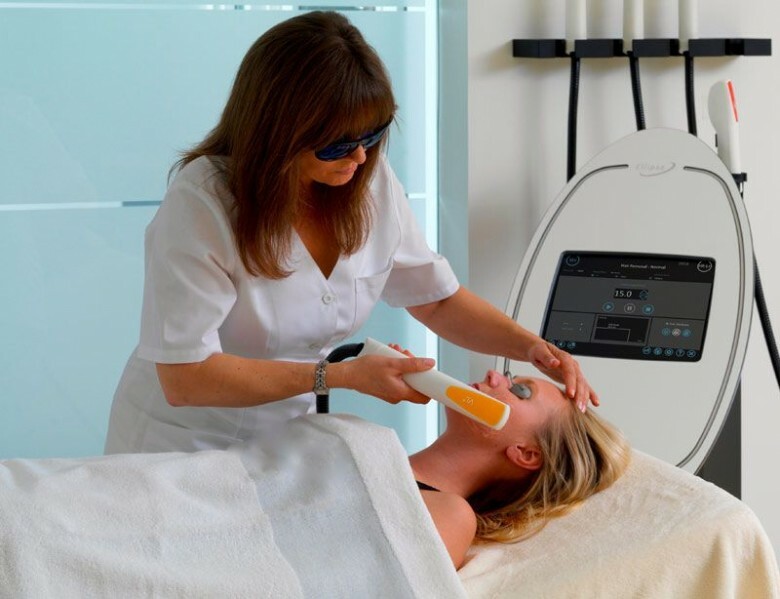 IPL stands for intense pulsed light and it is a type of laser treatment that is used to improve the look of your skin. It does wonders when it comes to improving the look of skin texture and skin tone. It boosts your collagen production and also helps minimize fine lines and wrinkles. It lifts sagging and leaves you with a healthy and glowing complexion which is something we all want. It can also be used on other parts of your body like your hands and neck to really plump up the skin and turn back the hands of time. If you like the sound of these beauty salon treatments why not ask next time you make an appointment? If you don’t know which salon to go to, search online for a salon that offers these treatments near you.